Ekta Kapoor is surely the biggest name on Indian Television. She has promoted, launched many television stars. 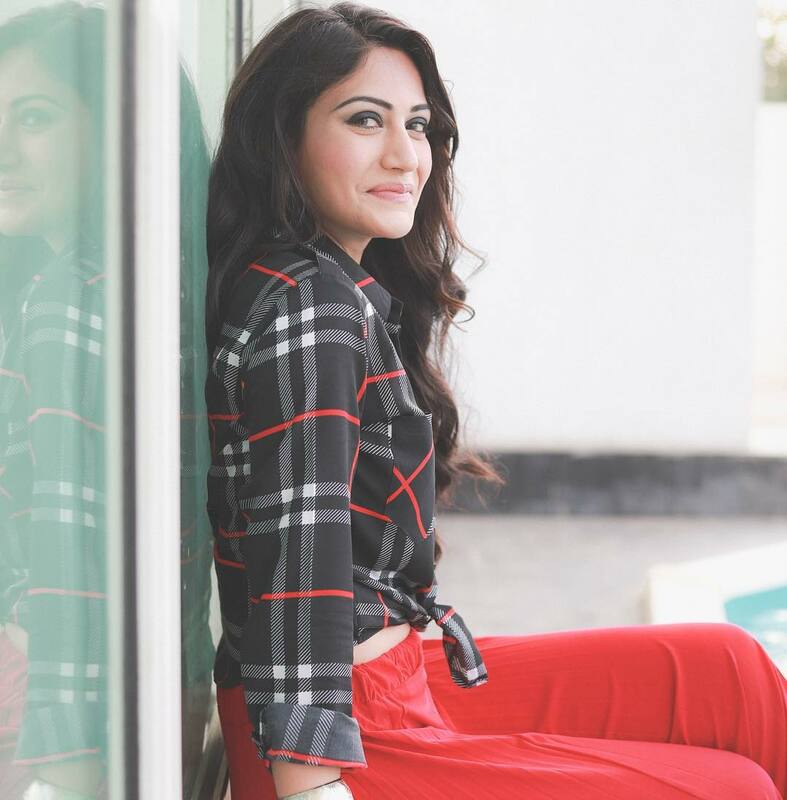 Surbhi Chandna is among the most talented and sought out actors of the present day. She debuted on television with Taarak Mehta Ka Ooltah Chashmah way back in 2009. The actress later on essayed the parallel lead character in Zee TV’s Qubool Hai in 2014. Currently she is portraying the lead protagonists role in Star Plus’ prime time hit show with the audience, Ishqbaaz. She has won the Asian Viewers’ Television Awards, Zee Gold Awards, Garv Indian TV Awards and Star Parivaar Awards. Playing Anika, the actress has left behind a deep impact on the viewers’ mind and heart’s. No wonder with her ‘khidkitod‘ performance each time she graces the screen, she has and is gracefully winning praises. Ayyaz Ahmed : Bani J Inspired Me And She Was So Good That Made Me Think About Being A Part Of Roadies! Yeh Un Dinon Ki Baat Hai : 3 Reasons Why We Are Excited About Sameer And Naina's Meet In The Coming Week!